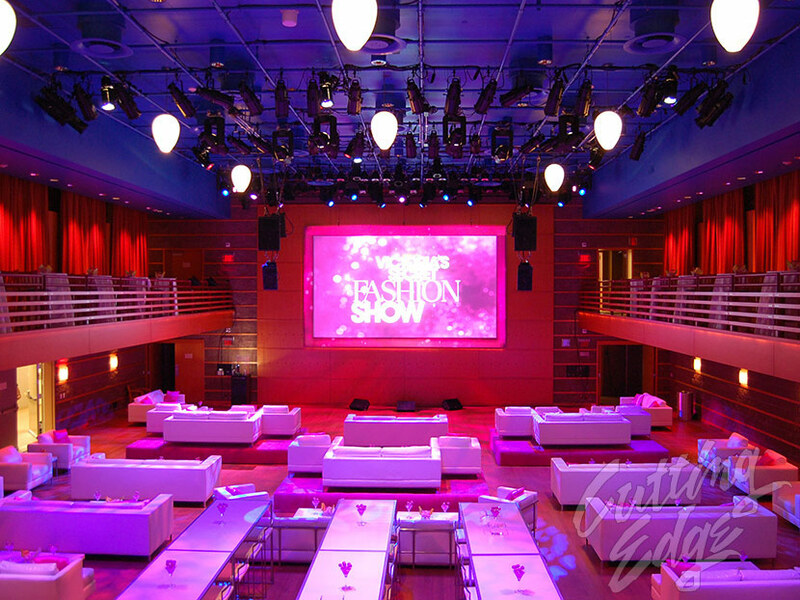 Awards shows and events are our specialty. In this case there was both a Red Carpet, as well as a High Definition Live Satellite Downlink from the East Coast. We provided the LIVE show to a local audience on the West Coast. The show elements consisted of a mixture of two HD Satellite feeds, and computer graphics from both Powerpoint as well as Keynote. 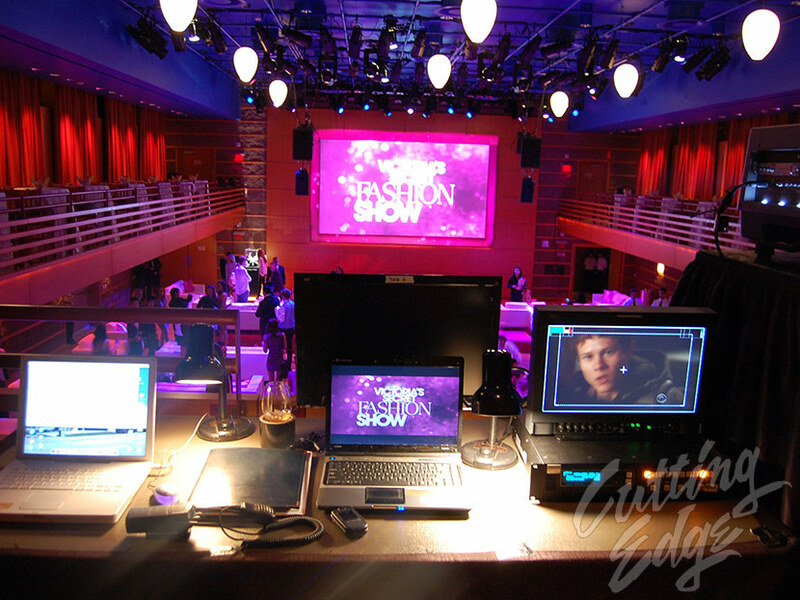 Let us handle your production needs for Satellite, Video Projection, Lighting and Sound services NATIONWIDE.